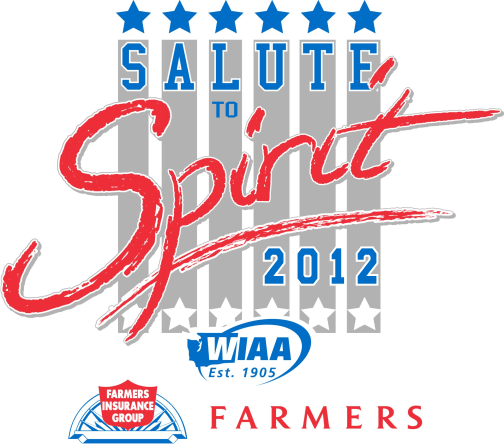 ONLINE TEAM REGISTRATION is now available for the 2012 Saltue to Spirit presented by Farmers Insurance. The event is Saturday, February 4 at the Comcast Arena at Everett. For questions, please contact Cindy Adsit at cadsit@wiaa.com.